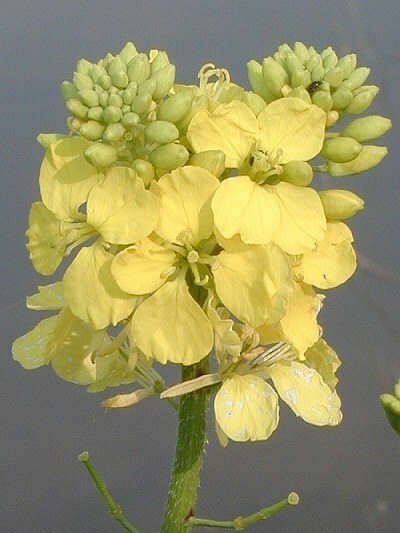 Description: Mustard is an annual plant and reaches a height of 30 inches. It grows primarily at the sides of roads and in fields. The stem and the leaves are hairy, the glowing yellow flowers form at first short spikes that soon turn into long, pearl-like husks. It blooms from May to September. Depressions, periods of melancholy come and go without any noticable reason.